Are you a travel freak who has recently been restricted due to your limited budget? Does every desirable place seem out of reach for you? Do you feel depressed seeing your friends constantly posting their travel pictures on social media? You have come to the right spot! Here are some of the ultimate solutions to your travel budget problems! No, you aren’t getting free donations to support your vacation ambitions. 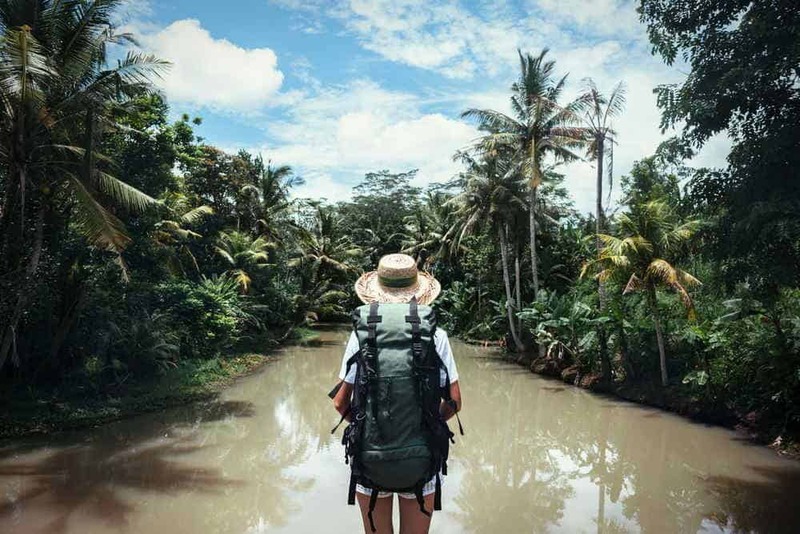 Instead, a few simple travel tricks will get you back on the road to spending quality time exploring new places and immersing yourself in different cultures! Why do you wish to vacation? Is there a specific place you want to see, or are you just trying to break from the monotonous routine of life? If you are interested in just exploring a different culture or cuisine, pick a quaint town outside of a popular city! This will give you some time to relax and enjoy the contrast to the busy city life. These smaller towns will be much more affordable, saving you precious money on hotels and activities. If you wish to visit a popular tourist destination, it is best to go during the off-season. This will not only significantly reduce your airfares and staying expenses, but it also enables you to enjoy shopping at less crowded markets. An off-season trip is best for those who have a family, since it will be easier to manage the kids with less crowds on the streets. For example, a trip to the hills during the summer can burn a hole in your limited budget. But if you take the same trip in the autumn, it will be much cheaper. Also, try to avoid trips on festival dates, as more people are likely to visit tourist places during these times, thus raising the travel and lodging prices. Airline companies and hotels offer significant discounts on travel and lodging in the form of time-sensitive deals. Instead of planning a trip far in advance, you can let these deals dictate where to travel to cheaply. This can be easily done if your work schedule is flexible. You can just put in the destination you wish to visit on the travel/airline site, and you will be able to get information on any sales that arise throughout the year. So, next time take a chance and plan a last-minute trip for much cheaper rates than you ever could imagine! Traveling in groups can be fun, whether you are single individuals or families! There is no chance of getting bored on a trip this way. And the best thing? You can stay in great hotels and share the expenses, thus, making the trip much more affordable! If you desire the adventure of international travel, you also need to cover the risks that come along with it! This is where international travel insurance becomes necessary. In a foreign country, with no one to help you out, you need to secure yourself from unnecessary expenses that might crop up and crack a hole in your set budget. Imagine you land in a foreign country and fall extremely ill or have an accident! The medical expenses in other countries might be significantly higher than where you are from. Make sure you’re covered! If you find yourself in a spot of bad luck and need to cancel your trip, travel insurance can help alleviate those wasted expenses. Other things that can be covered by international travel insurance include medical evacuation (transporting you to your own country in case of any medical emergency), lost or misplaced baggage, lost passport, and third-party liabilities that might arise due to ignorance. So, follow these valuable tips to have a safe trip within your budget!